Have any queries? Want to share your Recipes? Your thoughts? Want to check out whats going on, in my mind on day to day basis? Your recipies are really nice 🙂 specially beeh looks so good. I just love you for creating this website. Very nice job. 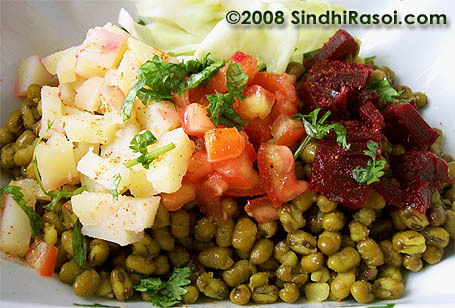 Almost all sindhi dishes are there. Actually i wanted to see Onion Pickle. I would like to mention, only my grandmom used to use “Garlic” with green stalks, after that i never seen any one using that but you have even mentioned that. So, i m proud of you that you have taken such a nice effort. We all sindhis love u a lot. dadi khushi thi … sabh recipes disi … aen lagoo tawan sindh main ahyo …. 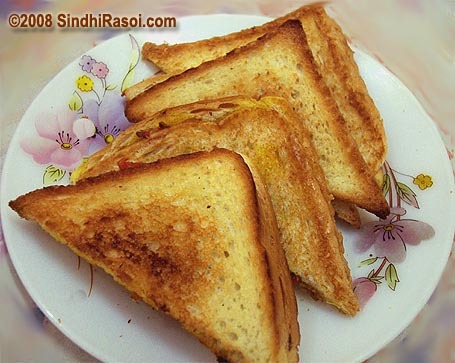 especically beeh recipies and other sindhi recipies ….. asan je ghr main bheeh and machi tamam mazadar thandi ahe …. I just stumbled upon this website because I was looking for a recipe for gur ji tahiri. I am so thrilled to find recipes of some of my favorite childhood dishes. My mouth was watering just reading and looking thru the recipes. They brought back many. many fond memories of my childhood – I grew up in Ajmer and in Sindhi neighborhood and this was our day-to-day diet. I will be using your website a lot. It is very well organized and the recipes are described in very easy-to-follow steps. THANK YOU! THANK YOU! SO MUCH! I love your blog and want to share my recipes through my blog. Can you please tell me any web designer who can help me to do so. I love this blogger world. hope to hear from you soon. 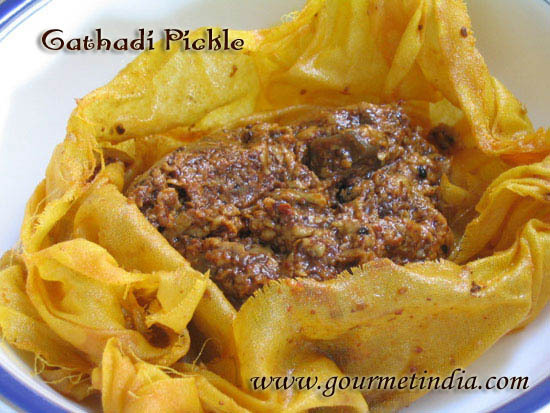 Please can you post the recipe for Sindhi Khoyo (made with dates..) I’ve been looking for it for a long time all over.. was sad that after my grandmothers generation the recipe is lost but was soooo happy to stumble upon your website..
Sindhi bhajiyun thayo aun kharayo……………. hi alka,iam so happy to find all the sindhi recipes which i savoured as a child.iam preeti,i used to live in Ulhasnagar,if u may know.All our neighbours were sindhis,and though i am a south indian,but i used ide for sindhi food.I cant tell u the smell and aroma of sindhi food i could not forget,i used to hate our food,and never enjoyed eating it.When i was old enough mayb in 9th standard whatever dished i used to like ,like fried aloo.bhugaa chawal,sai bhaji,i learnt all that from neighbours,and started to cook so that i could eat,that was me love for sindhi food,which remains intact till now,even now if my frds call me over for lunch and ask what u ll eat ?its aloo fry and bhugaa chawal.iam in dubai right now,but here also as there are many sindhis i search for authentic sindhi food.iam so happy to find this site,and wnet through son many recipes half of it ive already learnt to prepare and which i ve not iam going to start. Thanks and you are doing a great job. 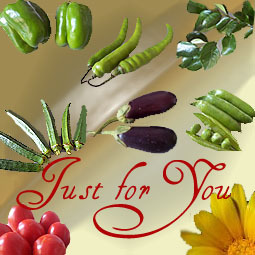 This is Omkar Potdar from Colosceum media pvt ltd .We are a production house and make tv shows. We are going to be shooting a cooking competition of chefs all over india . The show is for Star Plus. Let me know if you are interested so that i can tel you more about it . your blog is very nice and can cook easily .We can get new ideas and new things.Please share some diabetic receipes please. so that I can go through. Thank you.